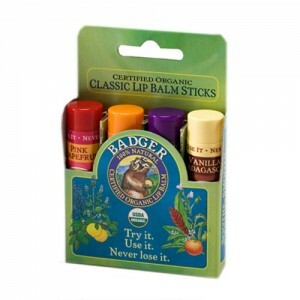 A lovely gift pack of these best selling badger lip balms. 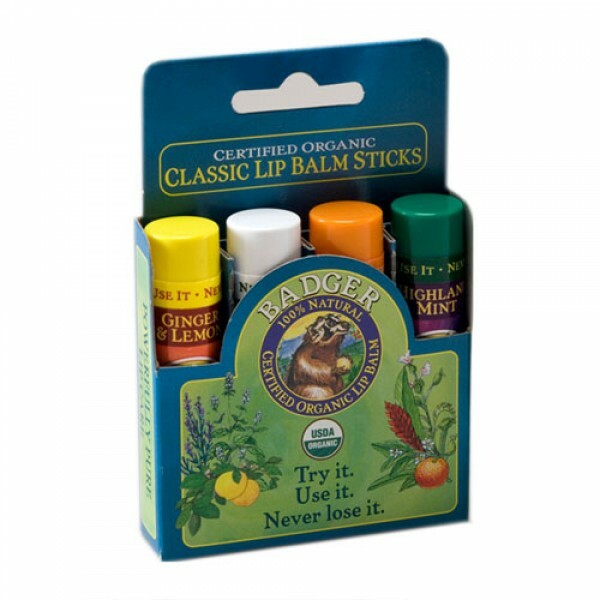 Treat yourself or a friend and save over £2 off the individual price. 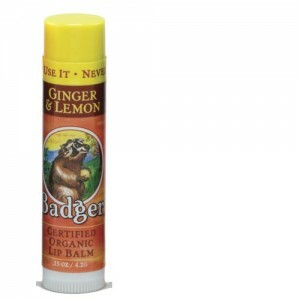 Badger Classic Lip Balm Sticks Kit Blue contains: Unscented, Tangerine Breeze, Ginger&Lemon, and Highland Mint. 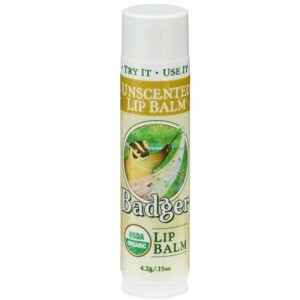 Based on organic Extra Virgin Olive Oil, Beeswax, Aloe Vera, Rose hip and seabuckthorn, Badger lip balm are nutrient rich and elegantly soothing.